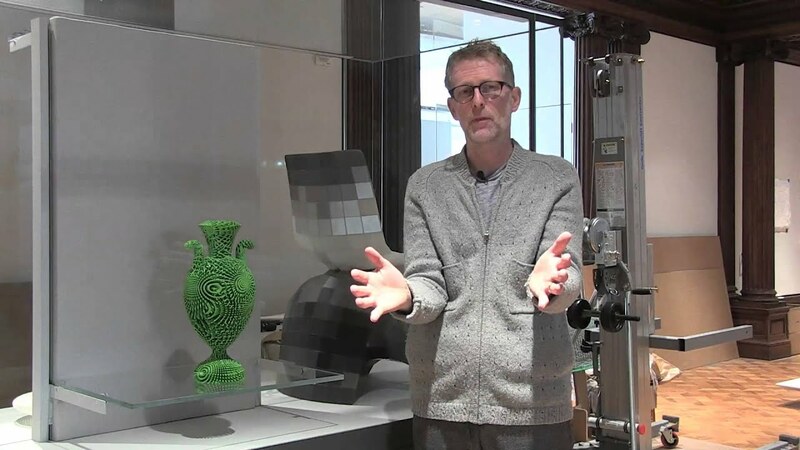 Maker Michael Eden talks about the thinking and process behind his “Tall Green Bloom” urn, created with CAD software and 3D printing techniques. This urn will be on view at Cooper Hewitt as part of “Making Design,” our new exhibition of works from the permanent collection. Opening 12/12/14. 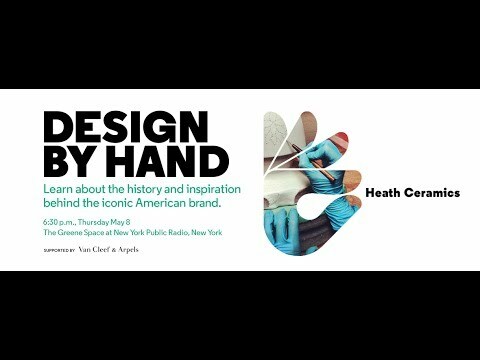 Catherine Bailey (Creative Director), Robin Petravic (Managing Director), and Tung Chiang (San Francisco Studio Director) of Heath Ceramics talk about the history and inspiration behind the iconic American brand. 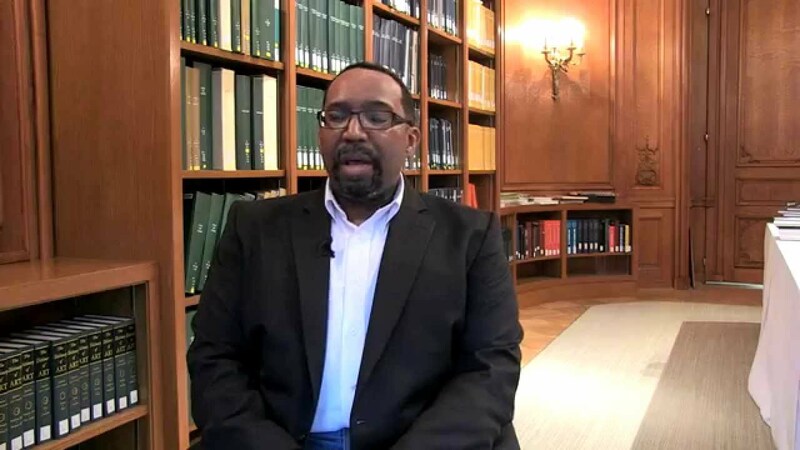 Recorded 8 May 2014. 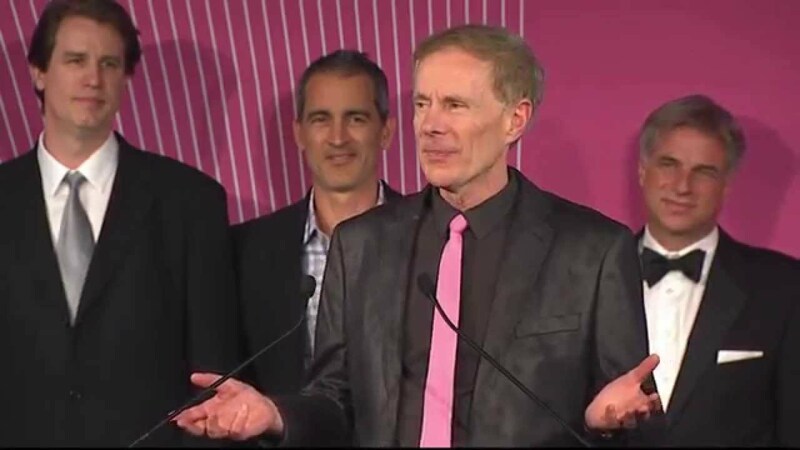 How does the National Design Award Jury choose the big winners? 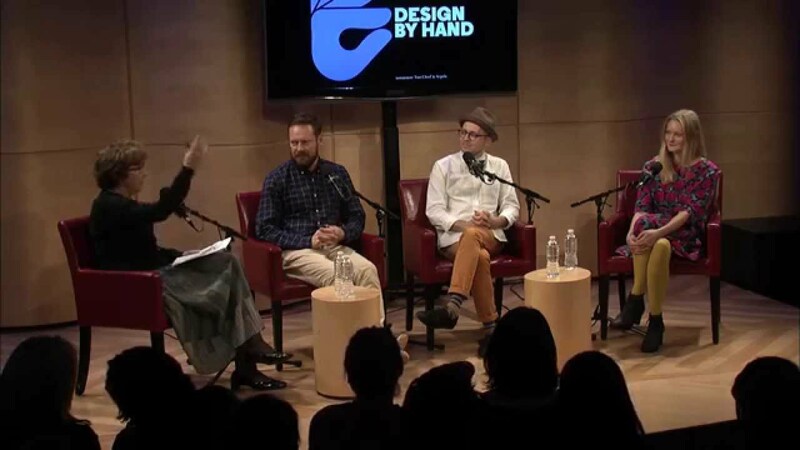 Find out in this short video featuring 2014 Jurors Bruce Mau, Kate Aronowitz, Celerie Kemble, Lucinda Sanders, Tom Kundig, Eric Anderson, Ivan Poupyrev, Armin Vit and Anna Sui. Celebrate 15 years of American design at the 2014 National Design Awards Gala held at Pier Sixty in New York City on Thursday, October 9, 2014!